CBECL, is a leading group of companies providing industrial consultancy and engineering consultancy and machinery supply & installation services worldwide. CBECL supplies all kinds of industrial machinery & equipment with installation and commissioning services with cooperation of China partners. We also provide industrial construction services. There are many famous companies worldwide as satisfied customers of CBECL. CBECL , after providing a high quality consultancy services for a long time, now a trusted name to its customers. 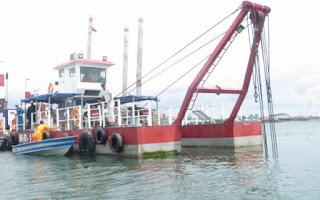 We have expert engineers and technicians always ready to suggest you the best machinery for your industry, giving a complete plan to set up a good business opportunity. Our engineers are professional in respective industries and very friendly and helpful to give you a proper suggestion to get your business modern and up to date. We are competitive, transparent and hardworking to give you the best services fast at lowest rate. 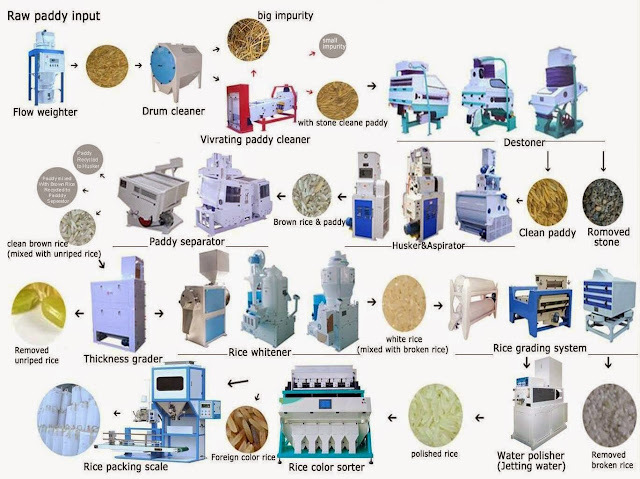 Auto rice mill machinery, mini auto rice mill plant, with parboiling. Rice bran oil plant, palm oil plant, mustard oil production plant, soya bean oil production plant, etc. 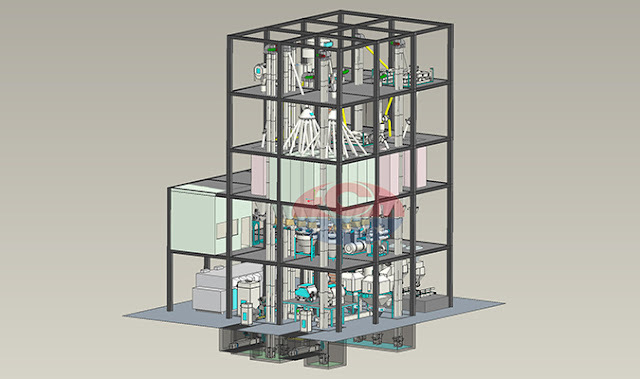 Flour mill machinery, mini flour mill, wheat or corn flour mill plants. Auto bricks manufacturing plant, block making plant, cement block making plant, fly-ash brick making plant. Milk processing plant, dairy plant, UHT milk plant, ice-cream plant, soy milk plant, etc. Cold storage plant, mini cold store, super shop cold room, milk cold room, fish cold room, etc. Feed Processing plant, poultry feed mill, fish feed mill, cattle feed mill machinery. 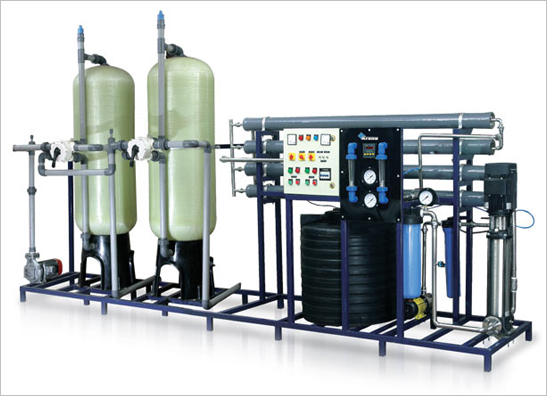 Water treatment plant, effluent treatment plant (ETP), mineral water plant, waste water treatment plant, RO water purifier and water filter. Jute mill machinery, jute processing plant, packaging machinery. 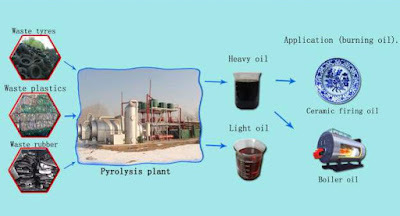 Recycling machinery, pyrolysis plant, bio-gas plant, organic fertilizer plant, plastic recycling plant, paper recycling plant, cloths recycling plant, garbage recycling plant, etc. Injection molding machine, blow molding machine, plastic hanger making machine, etc. Construction Machinery, tower crane, loader, excavator, cranes, mixer, etc. Farm machinery, harvester, reaper, planter, tiller, etc. Power plant, sub-station, generators, etc. Installation services, trial run & commissioning. Steel building construction, commercial steel building, factory shed steel building, etc. 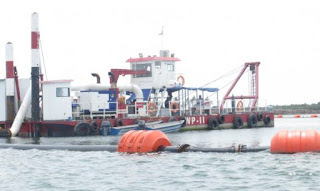 Project profile preparation of all kinds of industries for bank loan or feasibility study. Consultancy to build, finance & promote your business. Browse our website to know more about our services, products and resources. Or, contact us for detail information of our products and services. Feed Mill Machinery turn key plant. Please contact us for price quotation. 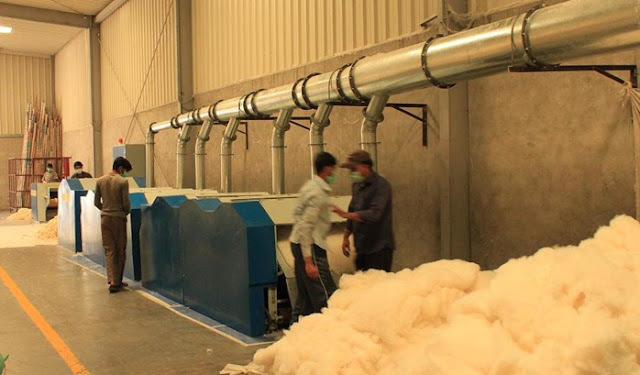 We supply complete machinery of Textile/garment Waste Recycling Plant. The LINE is our common recycling line adopt the experience of our factory , we extend the cylinder diameter enable to get higher capacity and long fiber . this machinery basically belong to the old type recycling machine , operation simply ,easy to control , lower investment . The cylinder are all wires type iron cylinder , Adopt difference type wires to pick the fiber smoothly . the line save power and higher capacity maximum reach to 180kg/hour . The cutting machine will cut off all of the fabric and thread waste get small pieces enable to recycling , the Strong opener with 3.5 tooth per inch wires will loosen and cleaning the fabric after cutting . HP-L05 Seven cylinder recycling machinery will clean and recycling the material get the fiber finally , meantime the dust fan on each cylinder will remove the mote and dust out of the working shop . the general filter will collecting the dust installed out of the working shop . 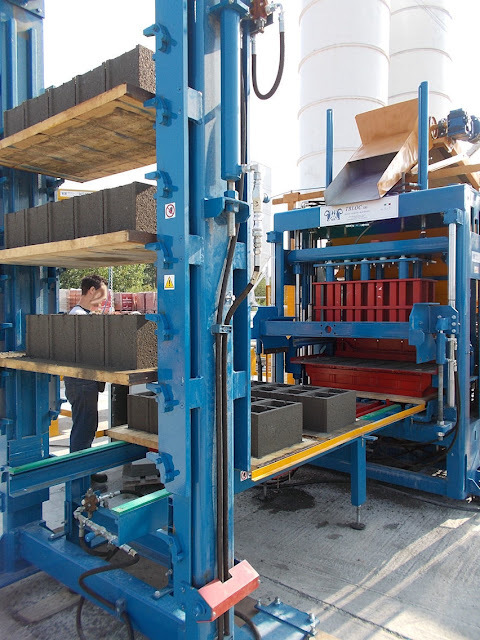 the baling press for packing the bales after recycling enable to store and transport . 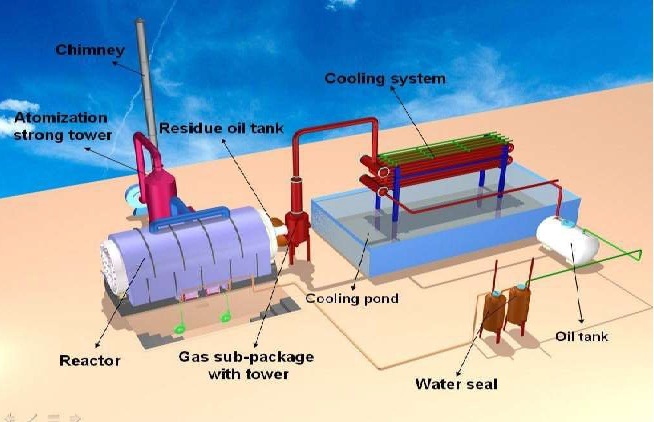 Recycling unit should depend on the purpose of customer and the raw material make the project accordingly, the unit will more or less recycling unit in the project accordingly. The equipment of Automatic feeding machinery and Fire detector and iron detector are not including this commercial offer, in case you need more accessory equipment, we are glad to provide to you. 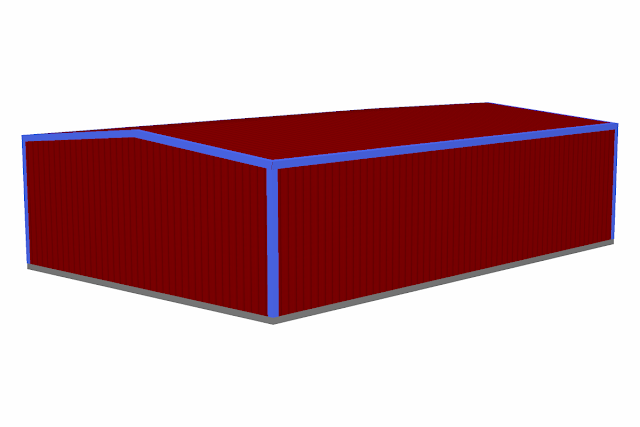 CBECL GROUP is specialized in Industrial Shed, Steel Building Construction. We make pre-engineered steel structure for factory shed. Please Contact us for your steel structure building design, drawing, and prices.